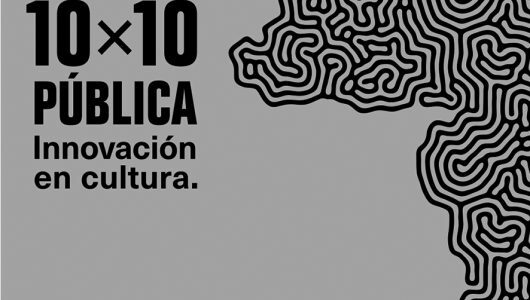 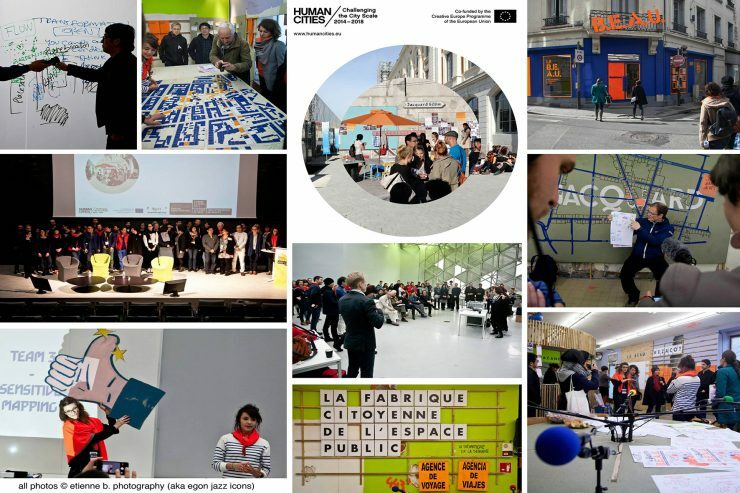 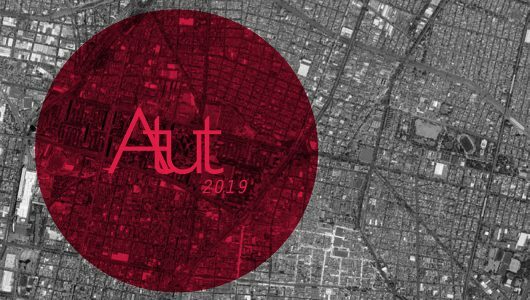 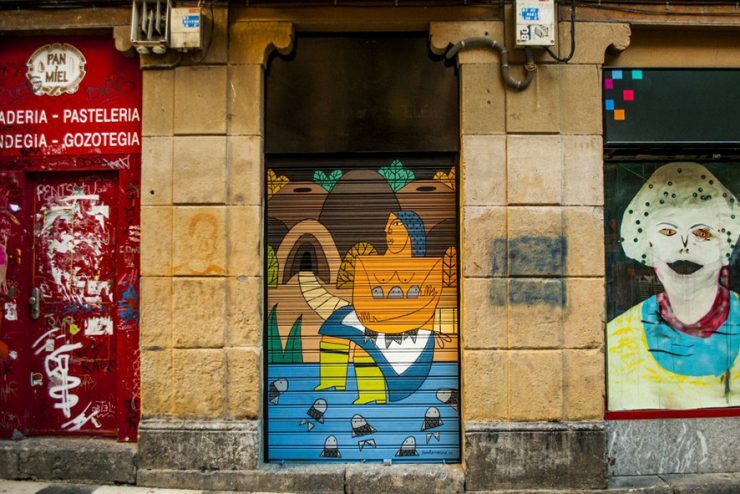 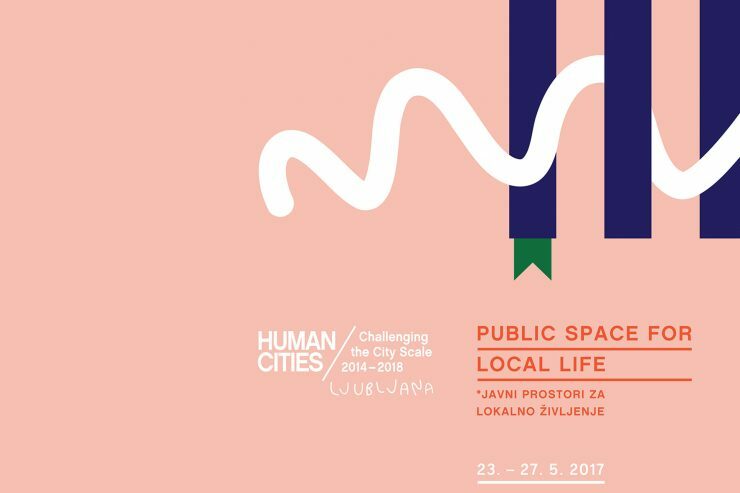 This week I will participate in the event Human Cities_Challenging the City Scale / Bilbao 2017 on behalf of Aalto University-Helsinki team and together with my colleagues at Group X.The group of events consists of exhibitions, seminars and workshops in different locations including the Azkuna Zentroa (former Alhóndiga Bilbao)…. 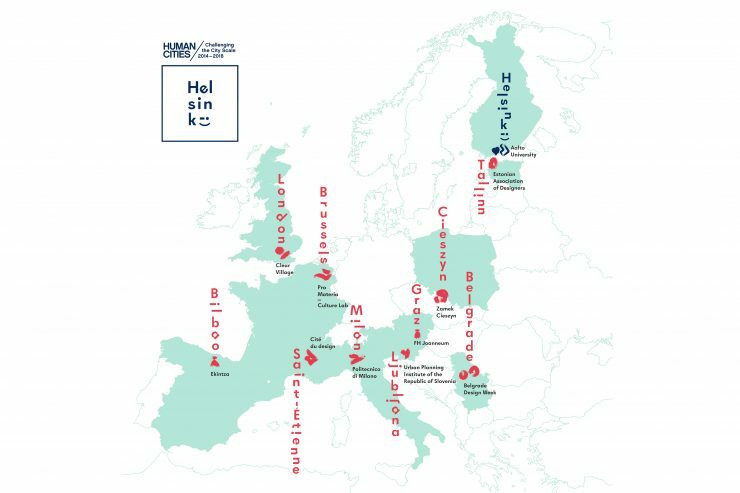 Find in the next link the summary of the past Human Cities Helsinki 2017 group of events held in September: Sharing Playfulness – Human Cities Helsinki 2017. 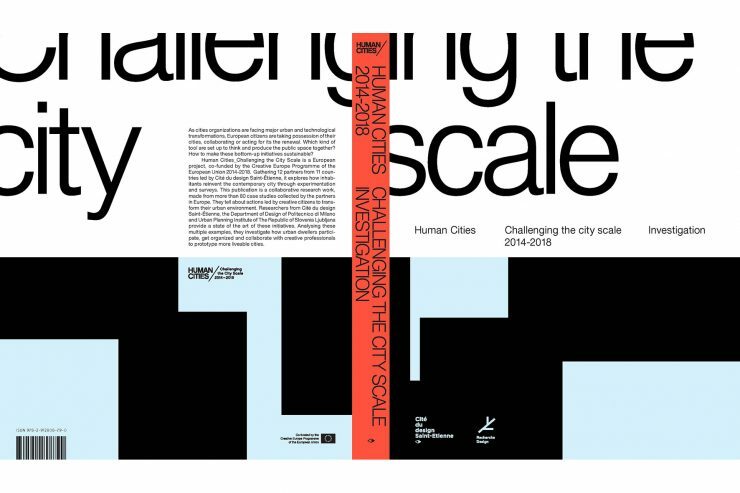 Other stories of the cities involved in the project can be found filtering by category or city here. 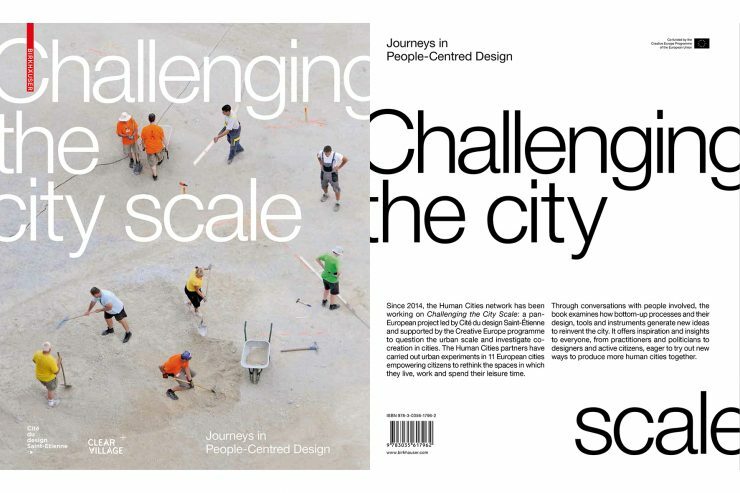 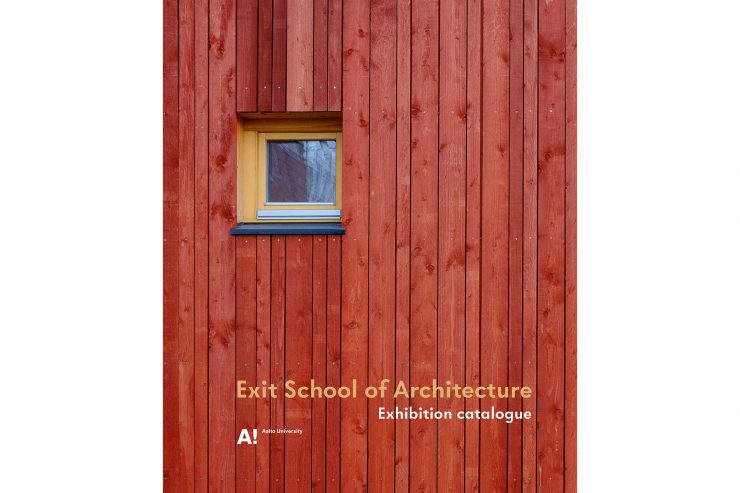 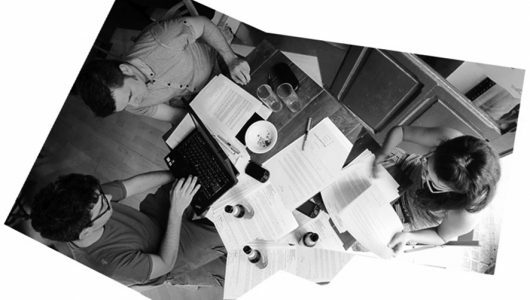 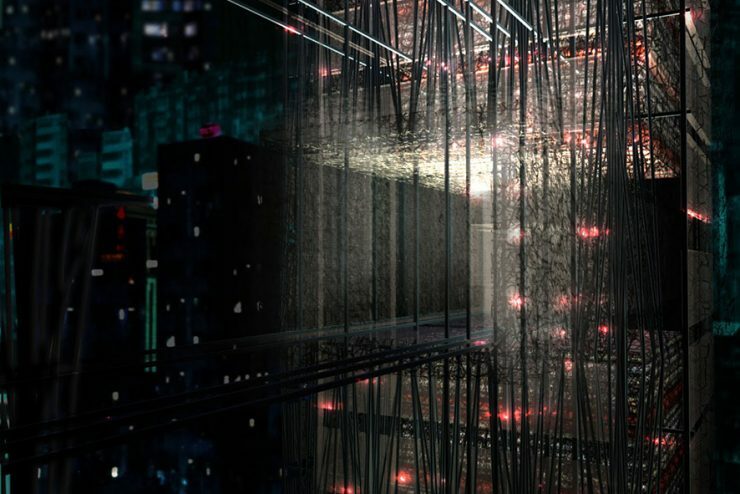 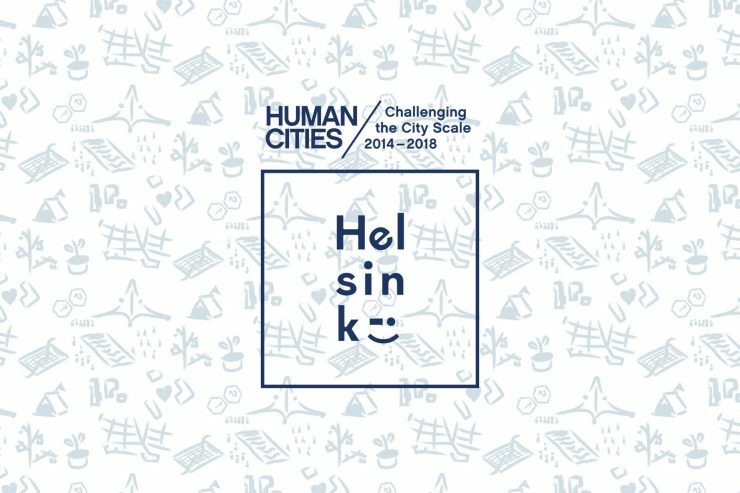 In September 2017 Group X representing Aalto University, Helsinki partner in the Human Cities network, welcomes the other partners from ten European cities to a unique international creative event “Human Cities_Challenging the City Scale/Helsinki 2017” featuring an exhibition and a collaborative workshop as part of Helsinki Desing Week 2017….